The UK Renal Registry and Kidney Care UK made the 2017 Kidney PREM results available to our Renal Directorate late in April 2018. We learned that our patients had reported that that we particularly needed to improve with regard to “Sharing Decisions about (your) Care and Support”. Design and implementation of Head Nurse Clinics, held at all our Satellite Dialysis Centres to allow unhurried, long term and short term care planning and discussion about treatment goals. 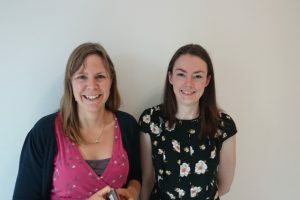 “As Renal Services at Imperial are so spread out, and our patient numbers are very large, clinic appointments are always highly sought after, and it was not always easy to allocate sufficient time for thoughtful, unhurried discussions with Consultants about issues such as increasing frailty, or bespoke identification of goals of care. 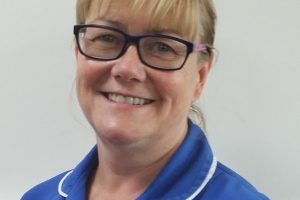 Our Head Nurses work in close partnership with a dedicated Consultant Nephrologist and are ideally placed and experienced, able to offer longer appointments, with patients and their families, at times that suit all concerned. Most of our Dialysis Head Nurses are non-medical prescribers, and can offer thorough medication reviews too”. Implementation of Frailty Scoring Tool (with appropriate follow up / referral onwards) across all Dialysis Centres. 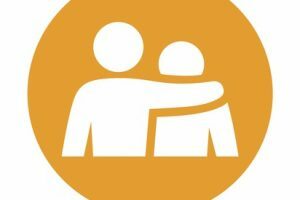 Investigation into the value and best method of rolling out of a “patient peer supporters” programme. “Eleri Wood, Nurse Consultant at Kings College Hospital will be presenting at our ICHT Dialysis Academy, to be held in March this year. She will talk about the role of “peer support “for haemodialysis patients. The Dialysis Academy is our bi-annual, two day programme of education, where we welcome our own, and any other doctors, nurses and allied health professionals who care for people treated with dialysis for end stage renal failure. We hope this session will provide us with inspiration and knowledge we need to set up our own Peer Support service here at Imperial”. 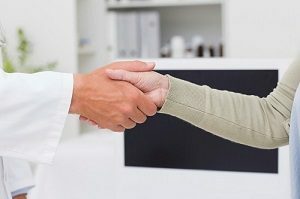 On-going promotion of “Shared Care” – i.e. dialysis therapy delivered by, or in partnership with trained and willing patients. “There are now a few Head Nurses and link nurses who are championing this in their clinical areas. We have a centrally-held list of the names of patients who are participating in shared care. This list helps us to systematically identify people who should be prioritised for full home dialysis training. We now offer home dialysis training at two of our satellites, as well as at the hub. Our home haemodialysis nursing team has grown too”. “Participation in the Kidney PREM and the subsequent development and implementation of the action plan has enabled us to change / develop some key aspects of our service. 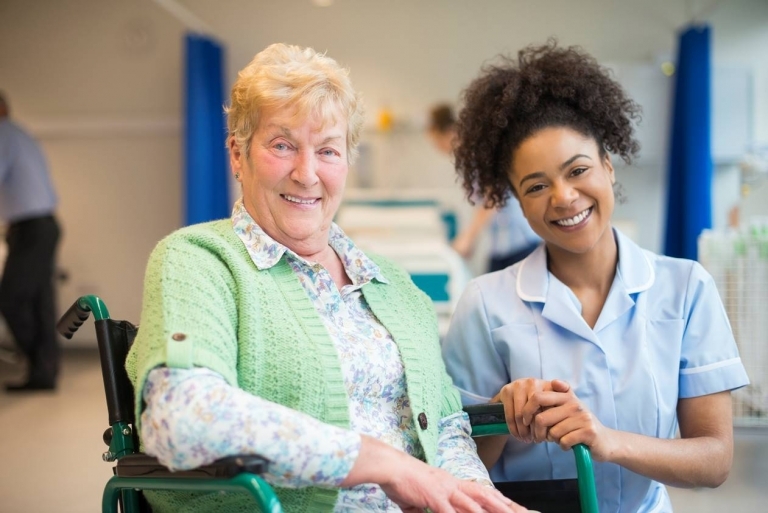 We hope that patients will gradually perceive themselves to be more involved in their care planning, and in some cases, in their care delivery too. We are genuinely trying to find out what matters most to our dialysis patients, and to identify what they believe are their unmet needs. We aim to work with them, as partners, as we address these needs”.